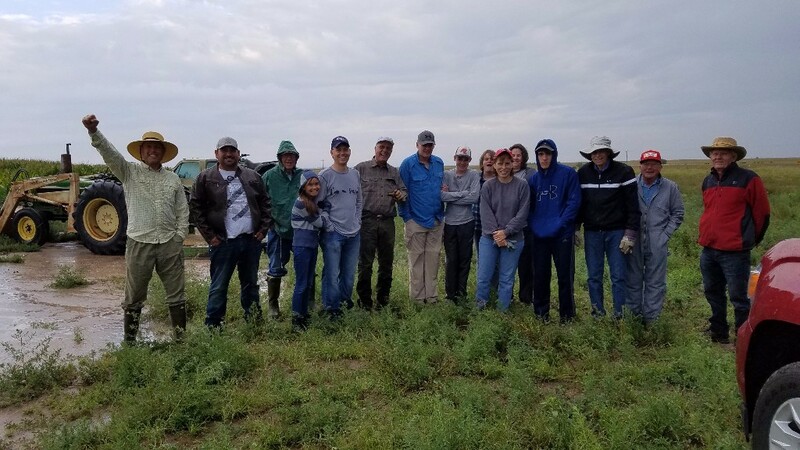 Volunteers Pick Sweet Corn to Benefit Lighthouse School » Close to 20 volunteers descended on Six Mile Farm last Sunday, August 6, to harvest five acres of sweet corn donated to Lighthouse Christian School by the Yuma Church. 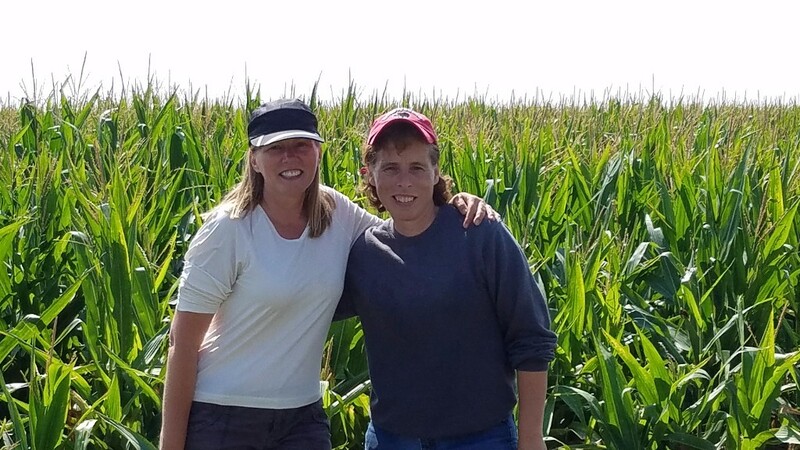 Renting a five-acre section of land at Six Mile Farm, Yuma member Bill Hansen plants the corn, Six Mile Farm waters it, and Yuma pastor, Rex Bell coordinates its harvesting and selling. The $1500-$3000 they raise each year is a great boon to Lighthouse School. Trucks and trailers drove caravan-style for miles through serene fields of corn in Northeast Colorado on their way to Six Mile Farm, arriving by 7 a.m. in an attempt to beat the heat, although dark clouds and rain persuaded the workers to remain in their vehicles for the first 15 minutes. When the rain passed, the air was cool--perfect for picking corn. Teams of workers managed the separate tasks involved in the harvest -- pickers twisted and snapped ears off the stalks, loaders tossed the ears into the tractor's front-end loader bucket, and counters loaded the trailers with the exact number of ears needed for each order. The final ear of corn was tossed into the last trailer at 12:20 p.m. Time passed quickly as the volunteers threw out as many "corny" jokes as they could create and competed in various ways as they worked, By the end of the day, Mrs. Reinke was declared the "fastest corn-picker this side of the Mississippi." 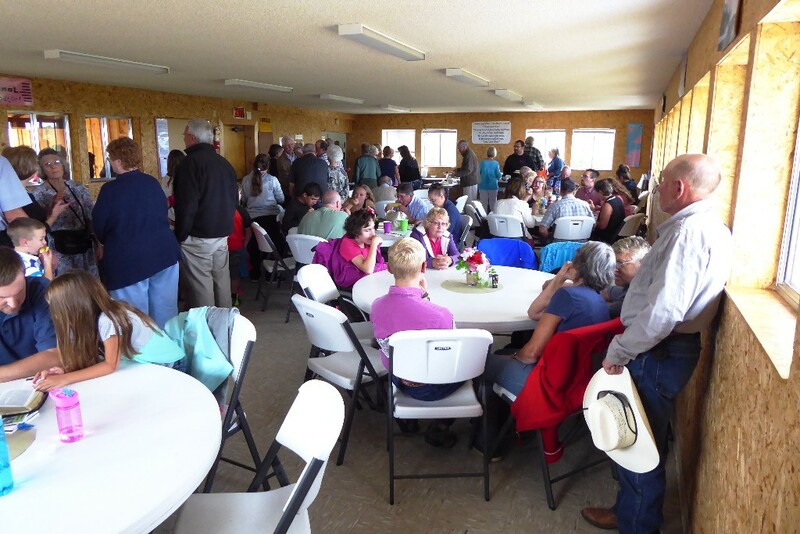 Attendees at Western Slope Camp Meeting Experience Sweet Fellowship » Beautifully situated adjacent to a national forest 15 miles from Montrose, at least 200 people were in attendance at Mountaintop Retreat, a Christian campground, for Western Slope Camp Meeting on Sabbath, August 5. God's hand was seen on every side, from the beautiful setting to the enlarged auditorium that comfortably held everyone in attendance with room to spare, and the story of its construction inspired gratitude to God. The old auditorium, inadequate for the growing group was torn down by the campground owners in order to build the new. Part way through the erection process, builders knew they wouldn't be able to finish installing sheeting on the trussing since they had run out of money and were also running out of nails. The boxes of nails were empty. As the builders continued their work, they kept reaching for the nails in their pouches which never ran out. 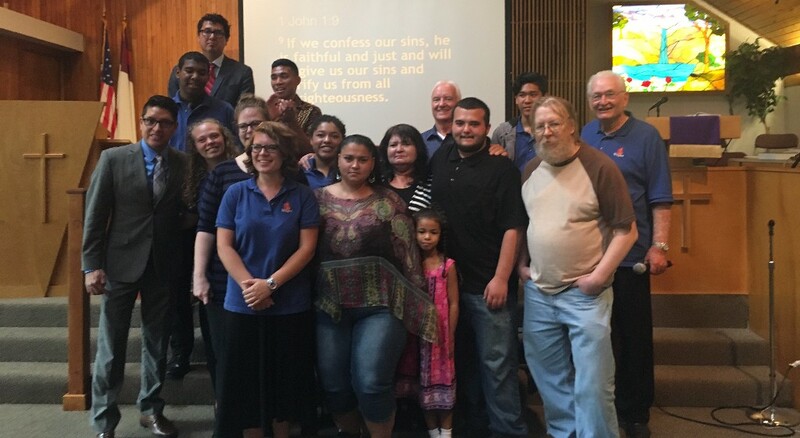 "There was a sweet fellowship among those attending," said Eric Nelson, RMC vice president. "Every camp meeting should experience that atmosphere," he finished. Elder James Fox, retired ministerial director for the Wisconsin Conference, gave practical messages on the judgment titled, "Being with Jesus in the Last Days." We don't have to fear the judgment, he said. We can be covered within God's love and forgiveness. Other presenters included Ron Price, author and life/relationship coach, whose talks were entitled, "Christ in You." David Dearstyne, a soil scientist on the Western Slope of Colorado who specializes in the unique problems of gardening and farming in that area, shared new techniques for organic and natural gardening. 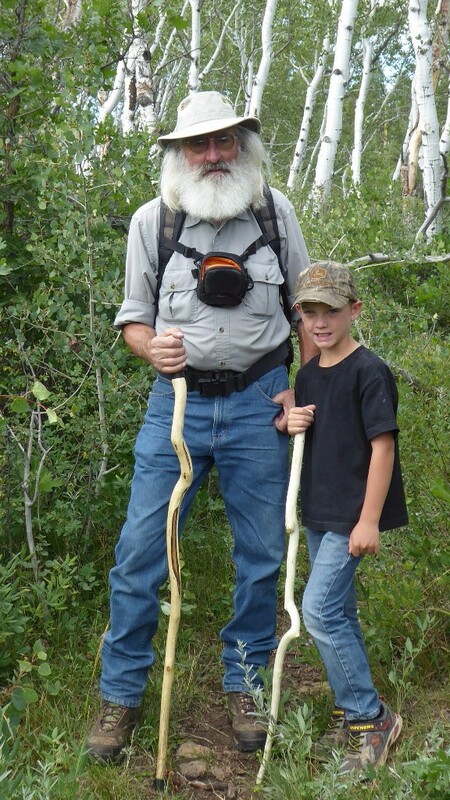 Fritz Krieger, pastor for the Montrose/Gunnison district, held a seminar on the book of Daniel. Also available for campers were recreational opportunities, including a water slide and zip line, both on the campground. 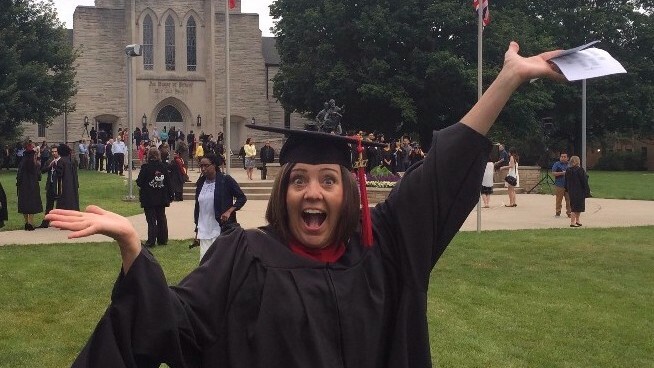 RMC Prayer Coordinator Earns Master's in Pastoral Ministries » DeeAnn Bragaw’s three-and-a-half-year effort to earn a Master’s degree in pastoral ministries was rewarded last Sunday, August 6, when she graduated from Andrew’s University. Arriving alone several days before the graduation ceremony, DeeAnn spent time at the home of friends. There, she was completely taken by surprise the day after her arrival when her husband walked in. Their friends, wanting DeeAnn to have family support during her graduation, had flown him out to be with her. 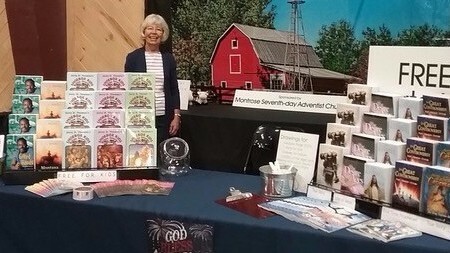 Montrose Church Members Bless Fairgoers » BARN in the USA was the theme of the Montrose County Fair where members of the Montrose Church sponsored a booth during the eight-day event the last week of July. They were able to share friendship and faith along with books for both kids and adults. More than 1000 books were shared. Hacksaw Ridge, Guide editions, The Richest Caveman, Gifted Hands, revised kid's edition, Shoebox Series, 4, 5, 6, and The Desire of Ages were all favorites of fairgoers. They also gave out 600 God Bless America stickers and 250 water bottles. "We pray these books will be a blessing to all who read and share them," said Sharon Fisher, evangelism coordinator for the Montrose Church. Campion Wildfire Team Praises God for Eight Baptisms at Lakewood Fellowship » The summer started easily enough with six Campion Wildfire teens--Abby Logan, Austin Rotinsulu, Jessica Davis, Kayla Gonzales, Kendrick McGrew and Ricky Crews, along with Xander Assa, a college extern and Wildfire veteran. Led by Pastor Esequias Perea, current Campion Academy chaplain, and assisted by Evangelist Phil Jones, the teens worked in the Campion Vacation Bible School with more than one hundred children, under the direction of Kari Lange, during the morning and practiced their evangelistic sermons in the afternoons. 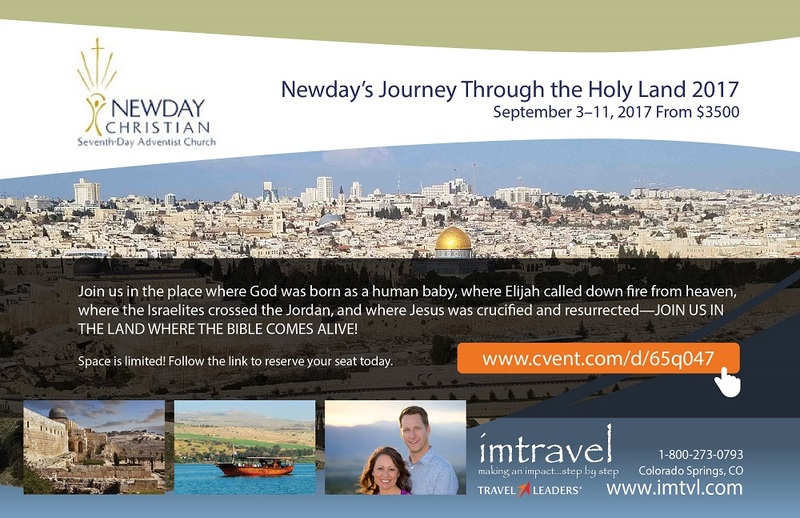 Following this successful VBS, they split up and held several other Vacation Bible Schools at Greeley, Newcastle, and Lakewood Fellowship, again during the morning and evangelistic meetings each evening. The members at Lakewood Fellowship began earnestly praying together face-to-face and by conference call two months ahead of their meetings every Sabbath evening. Pastor Ruddy Vivanco, the district leader prepared the first baptism for the opening weekend on July 22. Miraculously God sent two more baptisms that Sabbath via a motorcycle accident which brought sudden and complete revival. 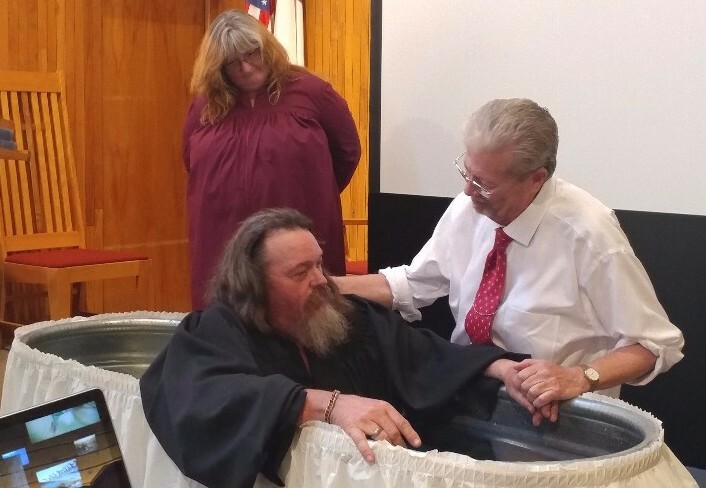 Pastor Chuck Gadway, a former pastor at Lakewood, drove six hours from Newcastle, WY to perform those baptisms. And things just got better and better! The teens the began the VBS with ten children and finished with eighteen. As they made sincere gospel appeals each evening, the Spirit moved and many happy tears were shed. By the end of the week, eight people had requested baptism. The evangelistic meetings began with 15 people attending and closed with around 60. Please pray for the Campion Wildfire teens this winter as they attend school at Campion and again next summer as we move toward Jesus’ soon return. Hispanic Camp Meeting » From September 1-3, Glacier View Ranch will host Hispanic Camp Meeting with the theme Small Groups. Guest speakers include Omar Grieve and Nessy Pittau-Grieve, both from the Hispanic Voice of Prophecy, and Julio Chazarreta from Pacific Press. Lourdes Chazarreta will present music through voice. Worship and activities will be held for the children. Glacier View Ranch is located at 8748 Overland Road, Ward CO 80481. For more information, contact Ruben Rivera at 303-910-1614. Brighton Church » is co-hosting the free Brighton Car Show and Dyno Day from 10 a.m. to 4 p.m. September 10 at Brighton Adventist Academy. Check out the Jeeps, Corvettes, trucks, and whatever YOU would like to show off. Reserve a space for $15. 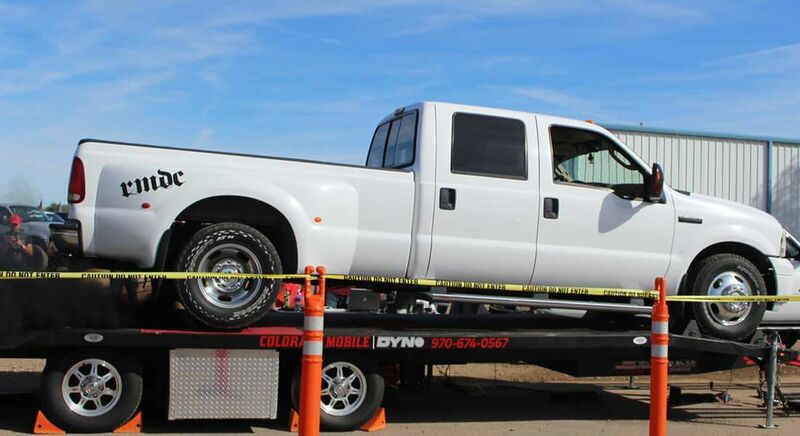 Colorado Mobile Dyno will be there testing horsepower and torque. Pre-registration price for three pulls is $85. Come enjoy the food, family games, and prizes. Don't forget your lawn chair so you can comfortably watch the dyno action. All proceeds go to BAC Student Aid Fund. 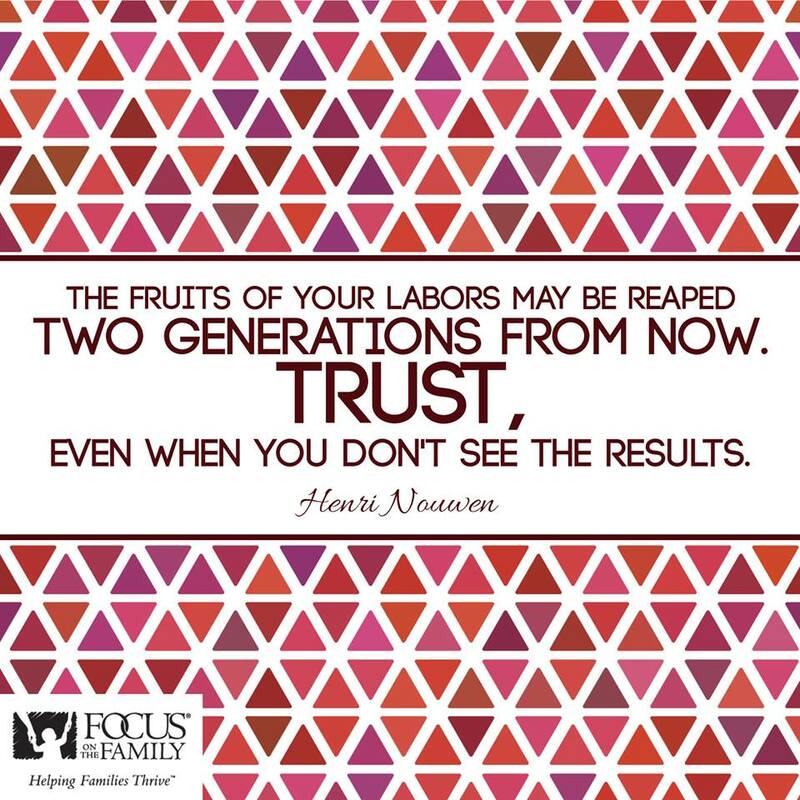 For more information, email Melissa at [email protected] or call 720-308-7563. Brighton Adventist Academy is located at 567 E. Bromley Lane in Brighton. Longmont Church » Women's Ministry is hosting a female police officer at 6 p.m. Thursday, August 24, who will present information on personal safety for women. 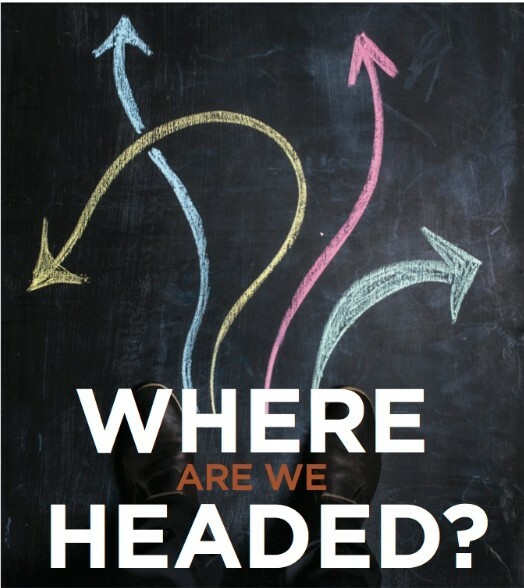 Come at 5:30 p.m. for tea and refreshments, followed by the presentation at 6 p.m. The church is at 1712 Mountain VIew Avenue. Email [email protected] for more information. Join us for Women's Safe Tea! SeaSide Escape » Need a day at the beach? A time to slow down, wiggle your toes in the sand and bask in the warmth of God's presence? Join us at SeaSide Escape. a beach-themed retreat you won't want to miss! Date: August 26-27, 3 p.m. to 3 p.m. Cost: $50 for meals and activities. Lodging available for additional cost. 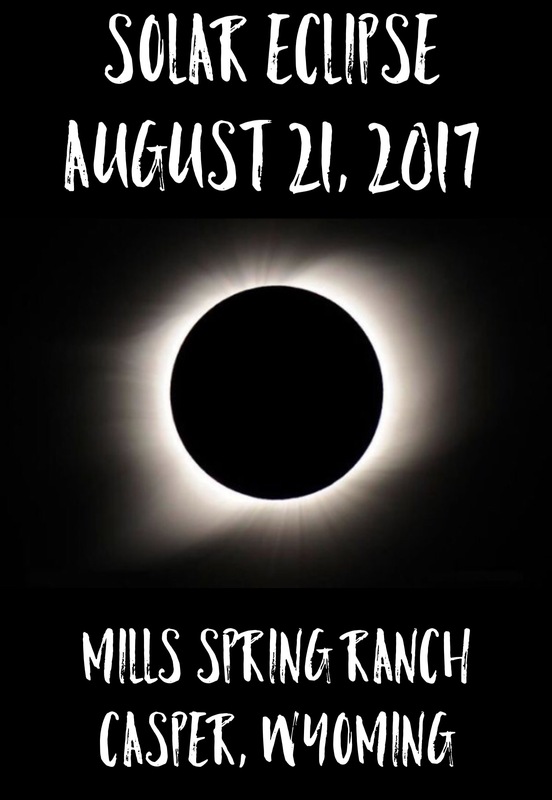 Contact: Rhonda McDonald at 307-259-8147 for information and registration. A free community concert will be held at 6:30 p.m. Saturday, September 16 at the Greeley Church, 1002 21st Avenue in Greeley. 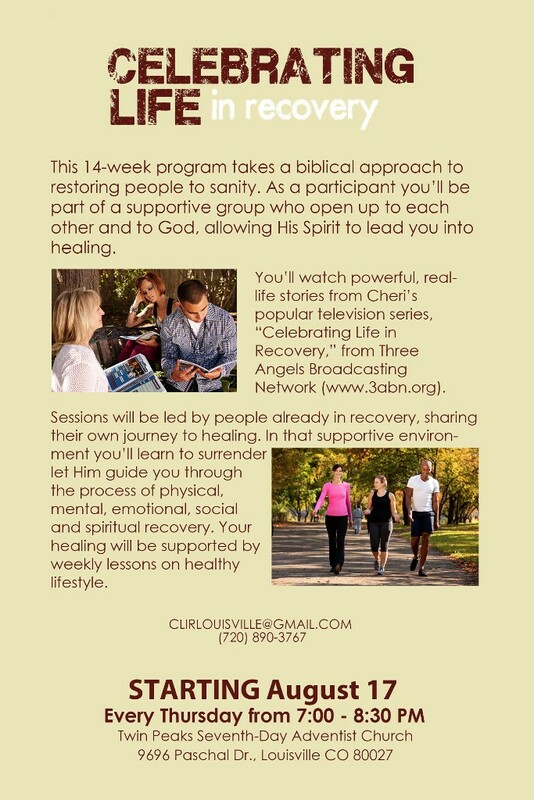 A one-day retreat will be held from 9 a.m. to 4:30 p.m. Sunday, September 17, at Pinehurst Country Club, 6255 West Quincy in Denver. 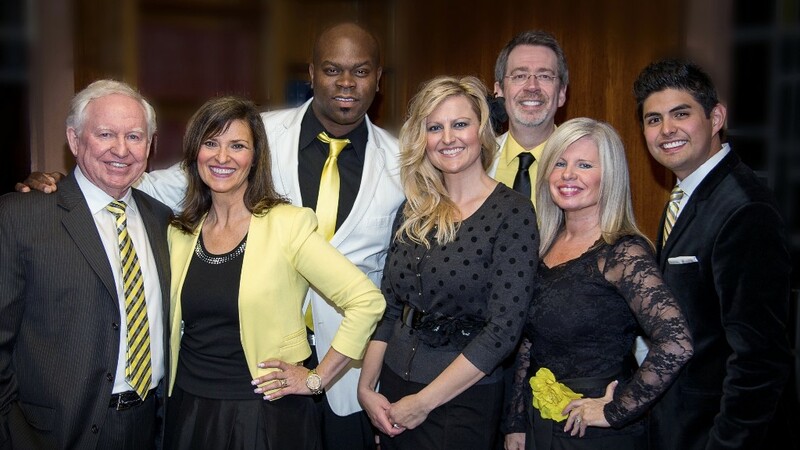 The Heritage Singers » will be Live in Concert on Saturday, August 12 at 7 p.m. at LifeSource Adventist Fellowship at 6200 West Hampden Avenue in Denver. Admission is FREE. August 15, 9:30 a.m. - 12:30 p.m.
September 12, 8:00 a.m. - 12:30 p.m.